I Saw One Cockroach. Now What? 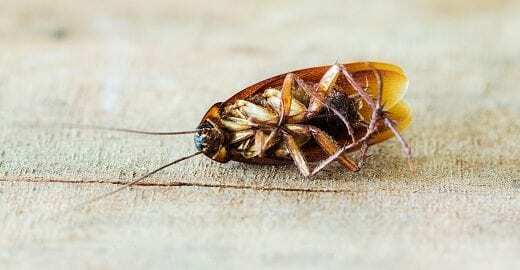 What Brings Cockroaches Inside Your Cushing, OK Home? 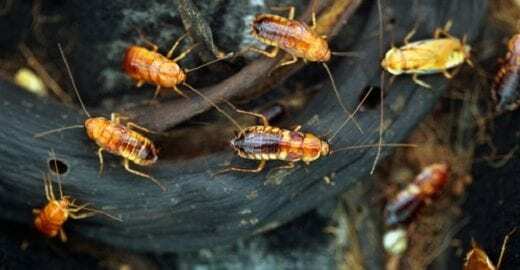 How To Identify German, American & Oriental Cockroach Pests & Prevent Them from Getting in!